We have redefined eCommerce and are trusted by some of Australias biggest brands. Crafted over 20 years, we combine our industry-leading eCommerce technology with proven digital marketing strategies to help brands achieve online success. 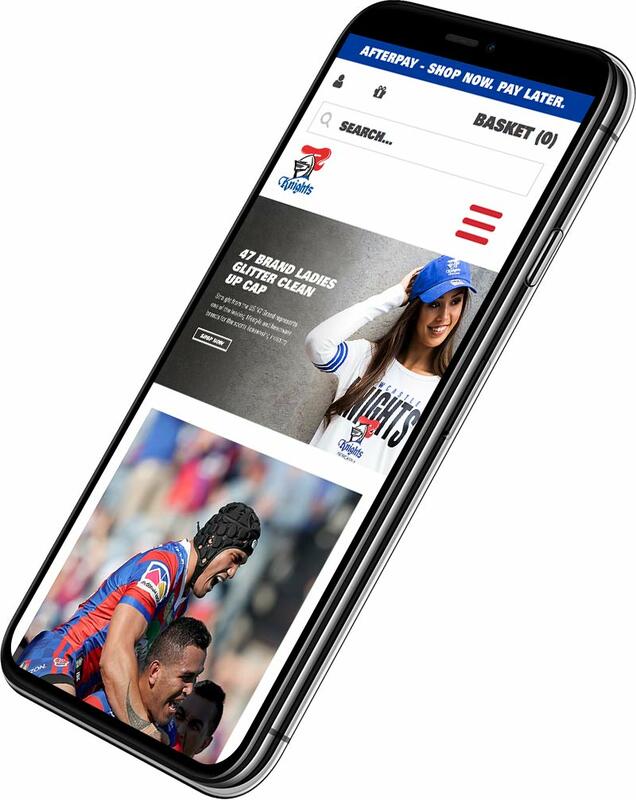 The Brisbane Broncos are an Australian professional rugby league football club based in the city of Brisbane and are one of the most successful team in the NRL. A completely new customer experience was developed to the delight of their enormous fanbase. 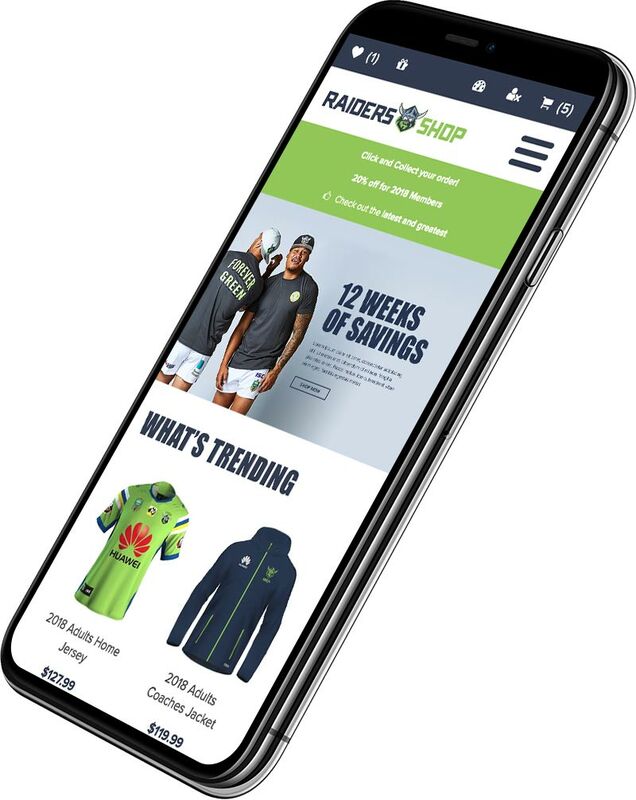 The home of the Green and Blue army, the Raiders Shop was overhauled to showcase the stunning player and product imagery. 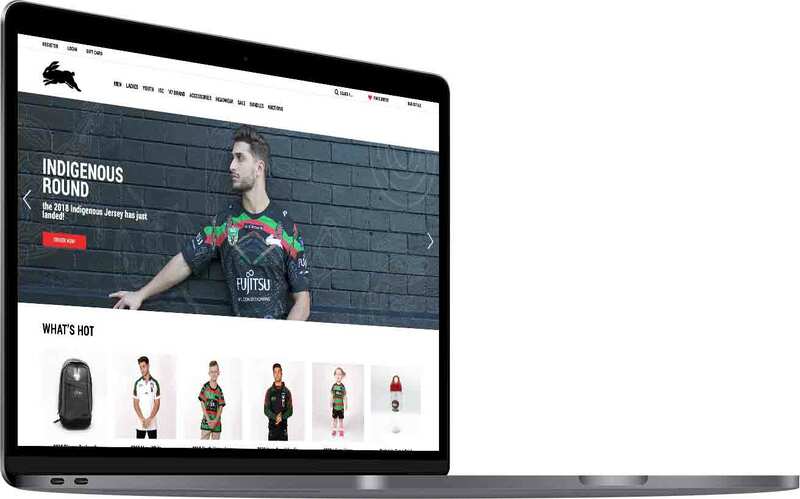 Upon launch, merchandise sales increased dramatically and customers loved the revamped and fully responsive web store. With an active membership base of 34500, the South Sydney Rabbitohs are one of the NRLs premier clubs. 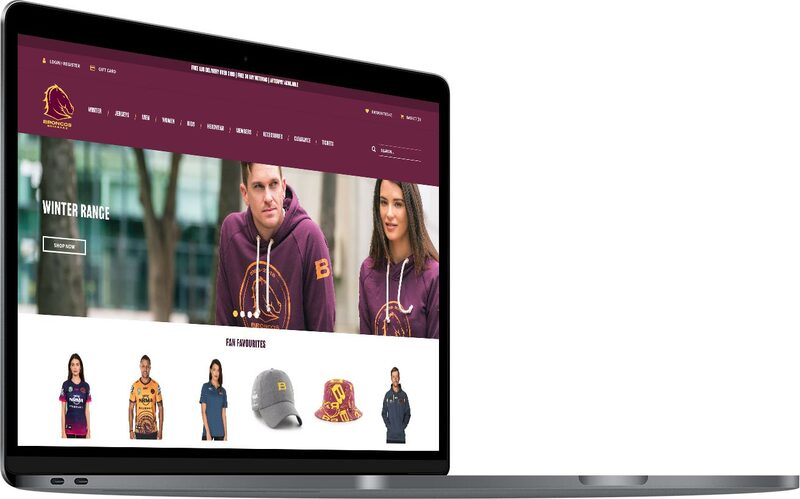 The new web store on the Jetpack platform has boosted the clubs annual revenue and merchandise sales continue to grow from strength to strength. 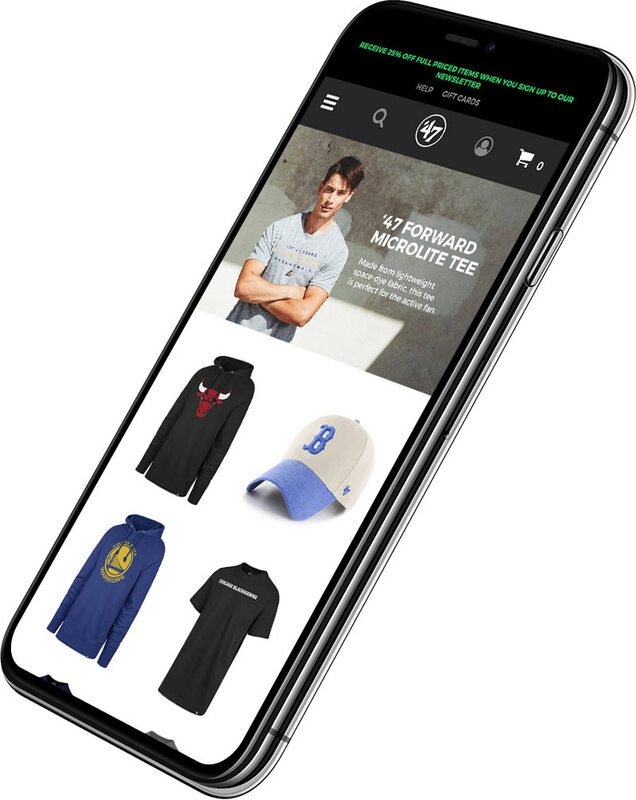 With a growing fanbase, the club engaged with Jetpack to provide a fully responsive solution utilising the latest trends in the world of online shopping. Classic has been manufacturing sportswear for over 75 years. 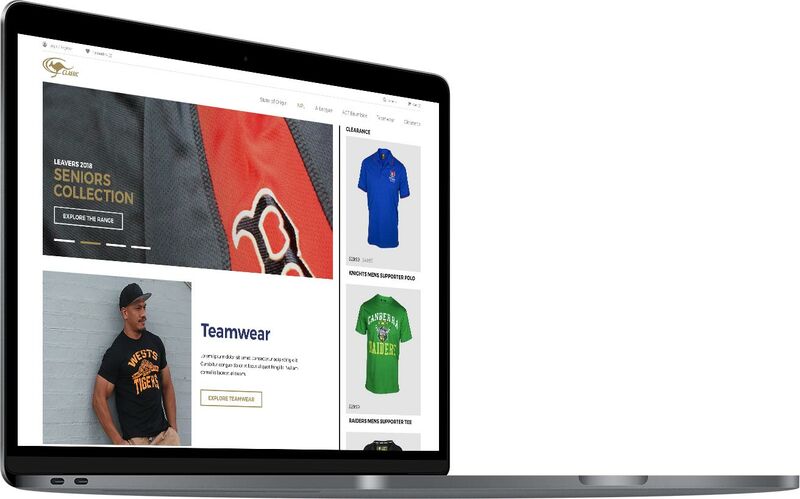 With a focus to continue to produce innovative apparel using exceptional fabrics the new web store is the perfect fit. ‘47 is a sport lifestyle brand based out of Boston, USA. 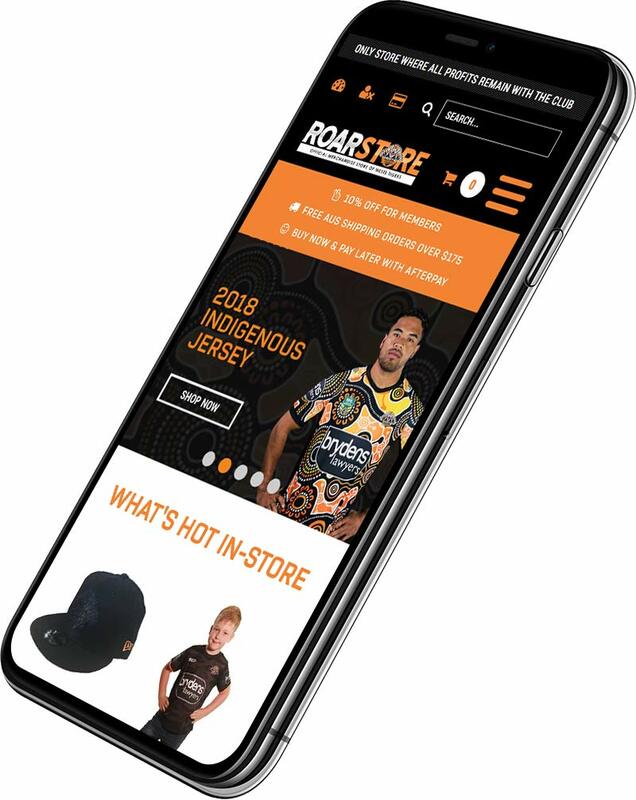 47 Brand launched in Australia and needed a eCommerce solution to give access to customers to buy fully licensed and authentic merchandise of their favourite teams. 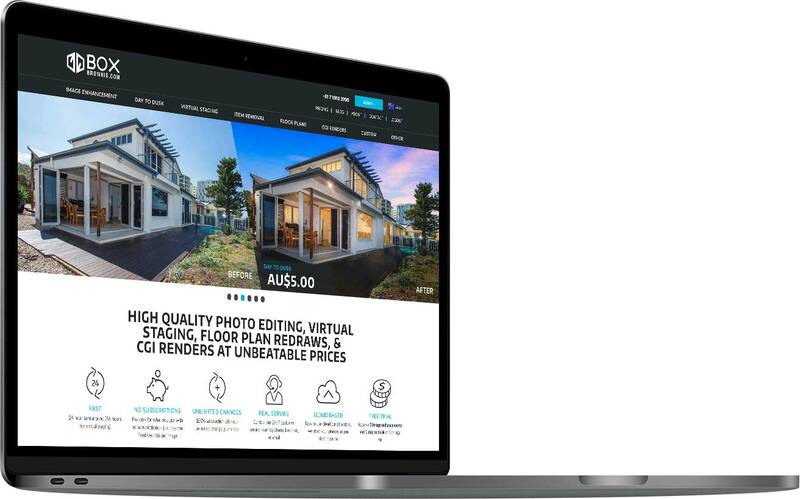 Servicing worldwide, Boxbrownie.com is a completely custom developed online image editing hub and is unlike anything else in the market today. Winners of two NRL Premierships (1997 and 2001) the Newcastle Knights are another NRL team with a plethora of patriotic fans. The new web store bleeds red, white and blue and the seamless shopping experience and mini cart has been a huge plus for their customers. 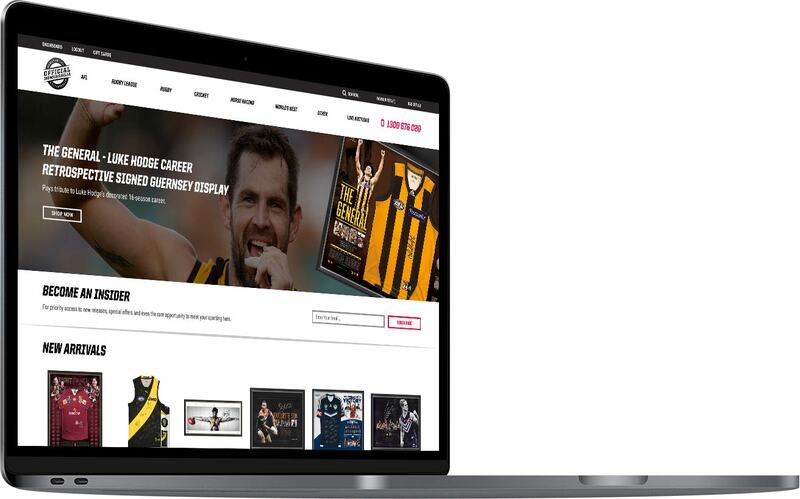 With a demand for sporting memorabilia In Australia, Official Memorabilia engaged Jetpack to provide a refreshing eCommerce solution. The web store showcases multiple memorabilia pieces through a variety of sporting codes with live auction functionality. 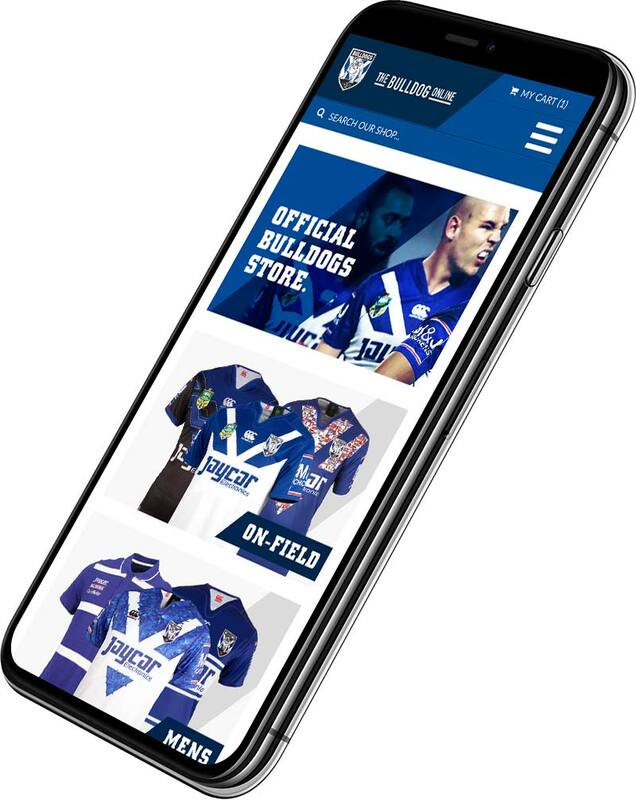 Known amongst the fans as ‘The Doggies’ Canterbury Bulldogs overhauled their dated online store with a brand new design to the applause of the fans. On launch, sales grew significantly and in addition so did their membership base. 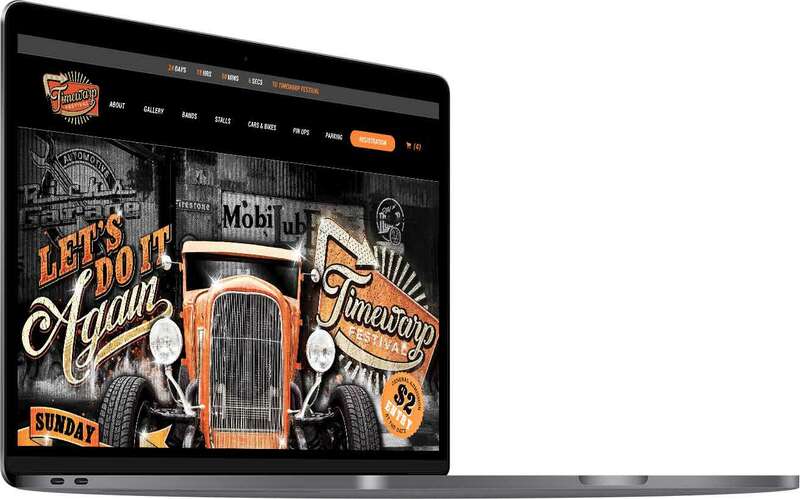 Located at Ricks Garage in Palmwoods, Sunshine Coast, QLD, Time Warp Festival is a celebration of rockabilly music, hot rods and pin-up dress. Jetpack was engaged to develop a automated online booking system for ticket purchases to showcase cars, bikes and also reserve stall. the event was a huge success!